.Absinthe With A Touch of Gizza. 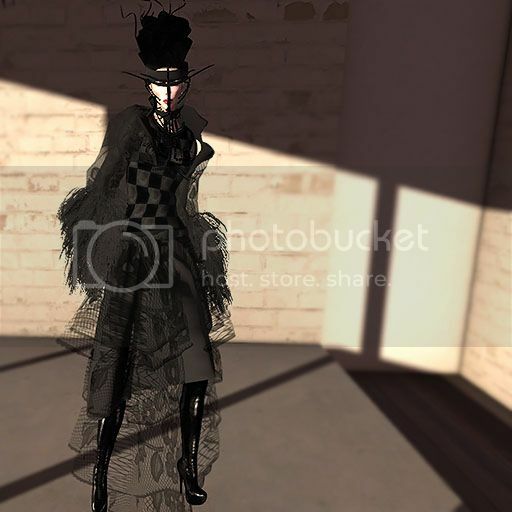 Author Saleena HaxPosted on April 23, 2015 Categories Events, Fashion, Hair, Jewelry, Shoes, Sponsors/OthersTags Absinthe, AMBERLY, Black, Black Fashion Fair, Epoque, Fair, fashion, GizzA, Glam Affair, hair, Loth, Machoire, Mesa, Poison, Pure, Valeria, Valeria NecklaceLeave a comment on .Absinthe With A Touch of Gizza. .The Annex Has A Story. 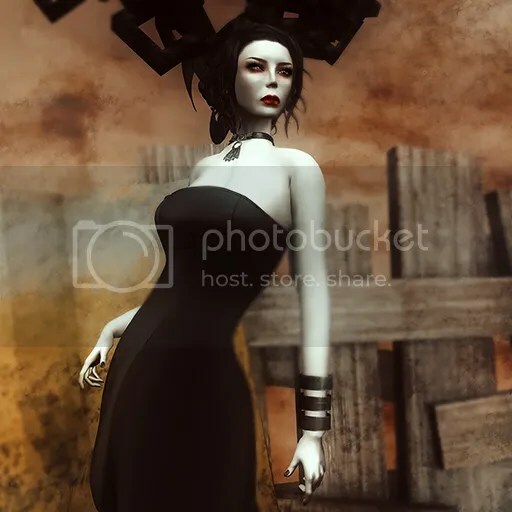 Author Saleena HaxPosted on April 7, 2015 Categories Events, Fashion, Hair, Jewelry, Makeup, Shoes, Sponsors/OthersTags Black, Dakota, HYATT, Inferno, Jewelry, Lame, lana, LeLutka, makeup, MOCK, NEW FACES, Praline, Pure Poison, Sandra Dee, sEASONS sTORY, Sirkle, Summer, The AnnexLeave a comment on .The Annex Has A Story. 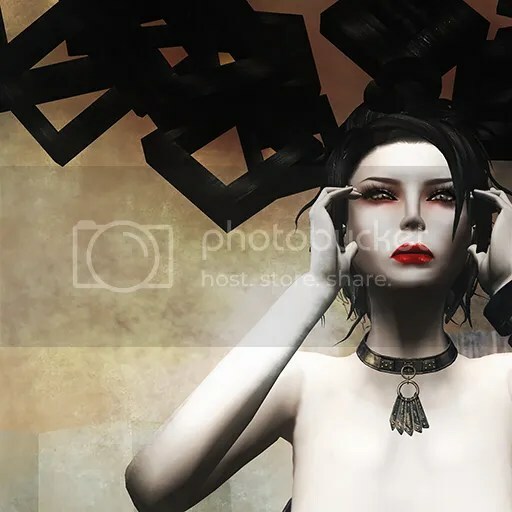 Author Saleena HaxPosted on March 18, 2014 March 18, 2014 Categories Events, Fashion, Hair, Makeup, Poses, Shoes, Sponsors/OthersTags Black, Clef, CoCo, Cosmo, de, Esme, Fair, glam, JD, Jemma, Liv, Peau, Quay, Sale, SHI, Skin, Taketomi, Vibe1 Comment on .Just Good Sense.